Took me a minute to figure out that was a plant! What exactly is it? Some kind of fern? 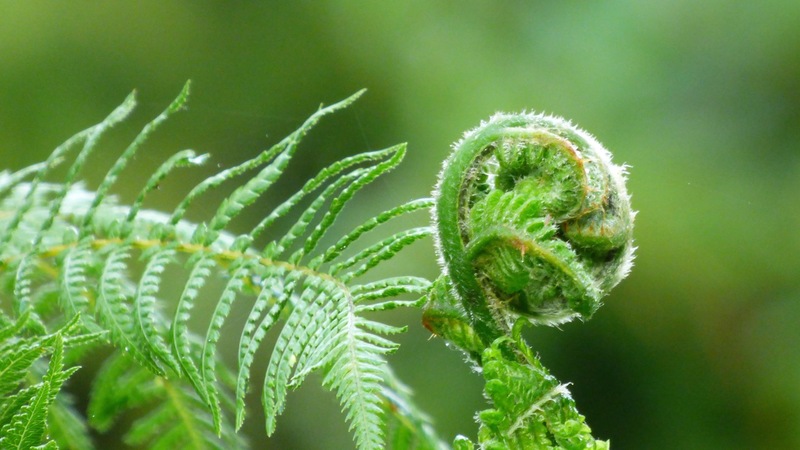 Yes – it’s a fern frond, not quite unfurled. Graciously Green!! Love the photo and words shared too! !